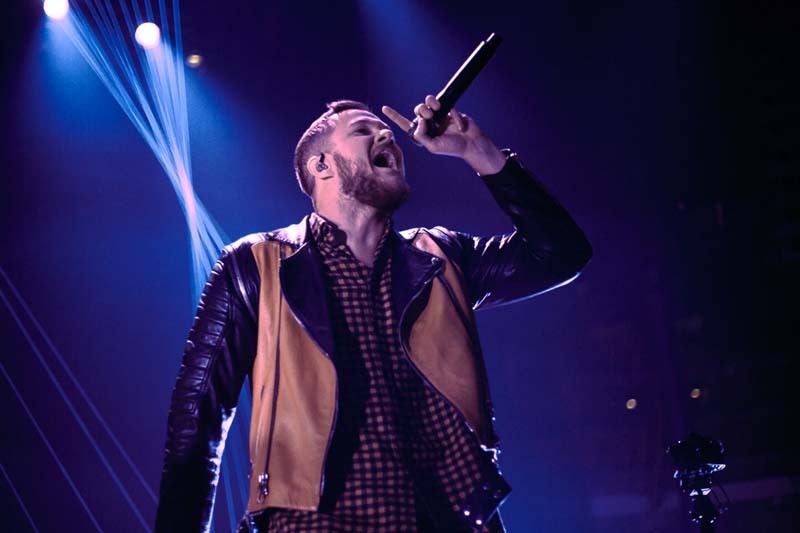 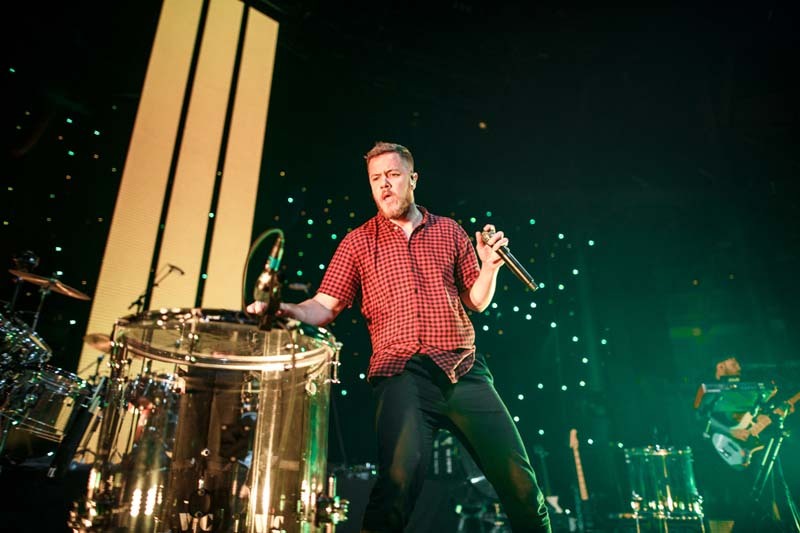 Ever since "Radioactive" blessed our ears, we've been obsessed with Imagine Dragons. 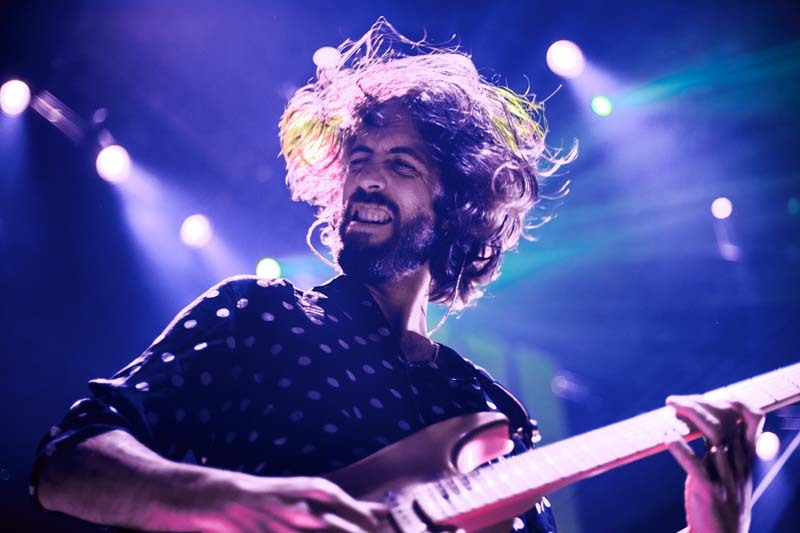 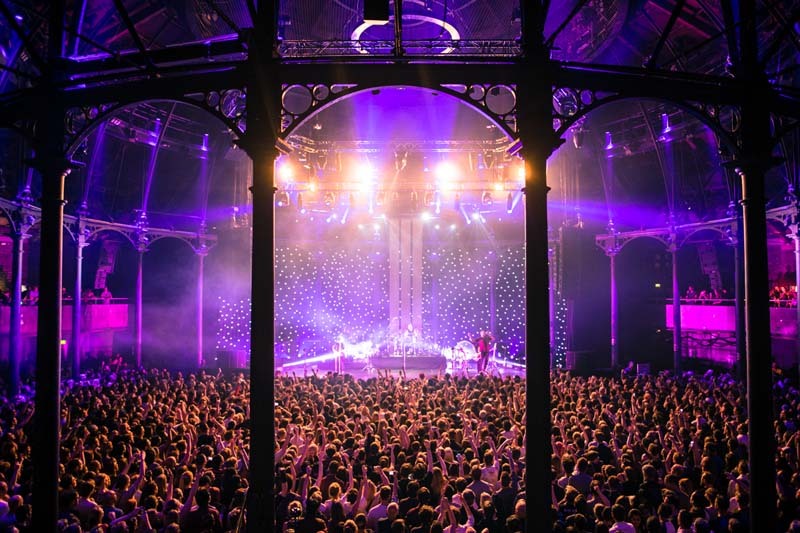 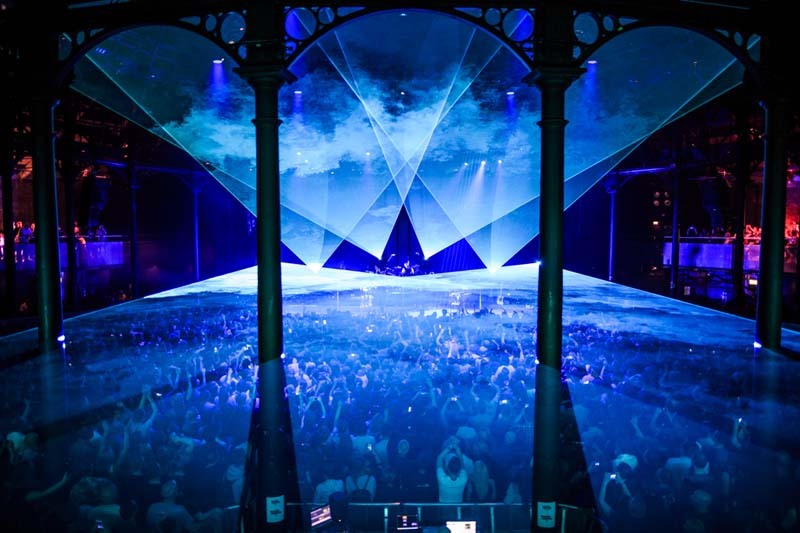 On June 7 at the Roundhouse in London, the Las Vegas natives put on a dazzling show, which saw an opening set from Glasgow duo, Saint PHNX. 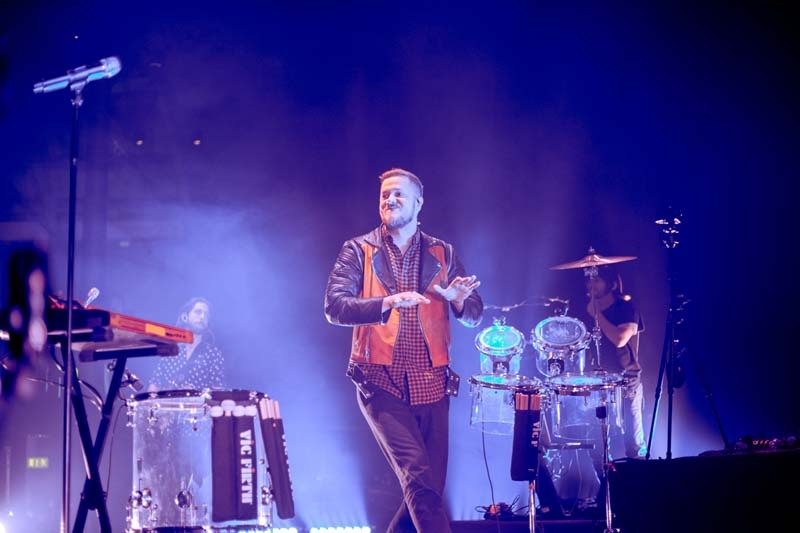 Between the incredible light show and the audience belting out the lyrics to hits like “Thunder” and “Believer", the four-piece's show was absolutely unforgettable. 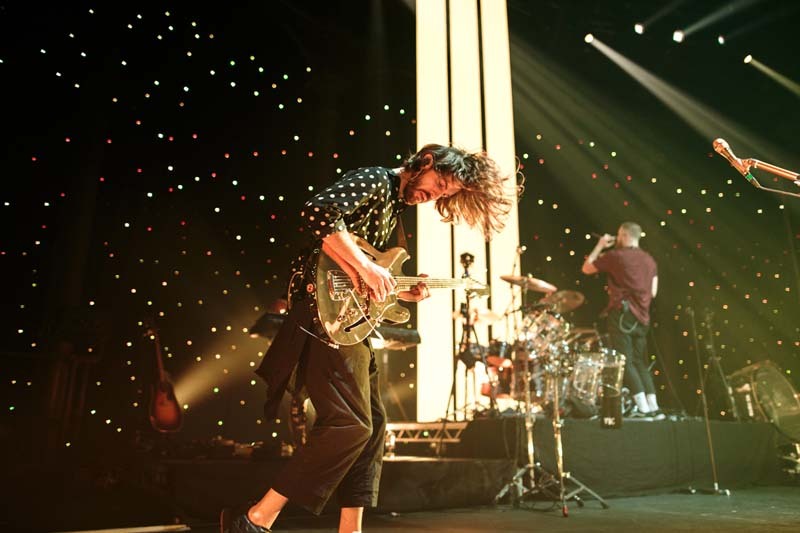 Catch the “It’s Time” musicians on their US tour throughout the fall, where they'll be making stops in cities like Phoenix, Seattle, Salt Lake City, Chicago, Brooklyn, and Atlanta. 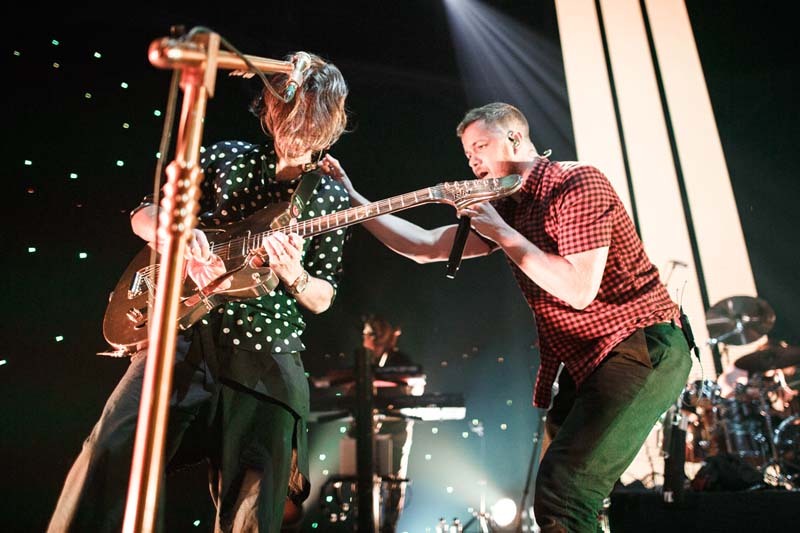 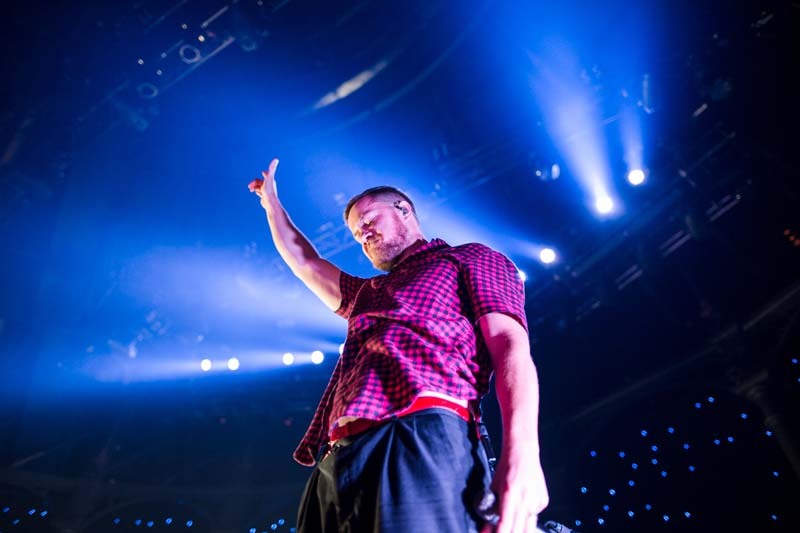 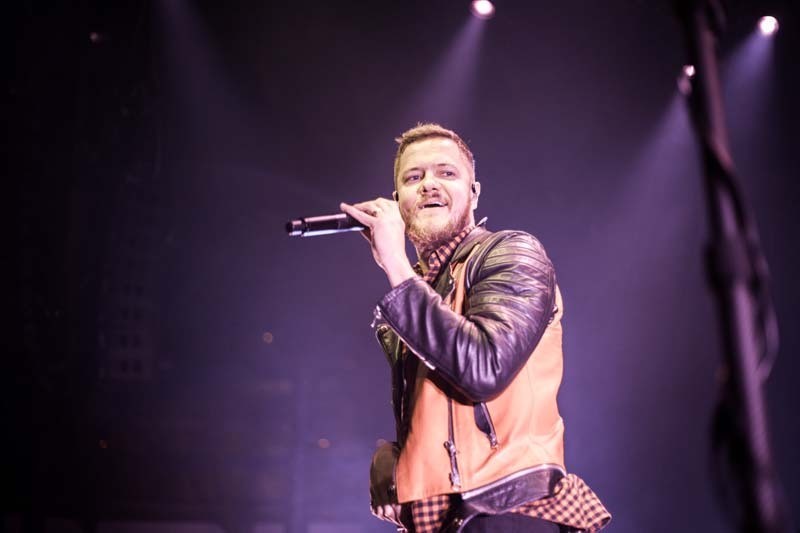 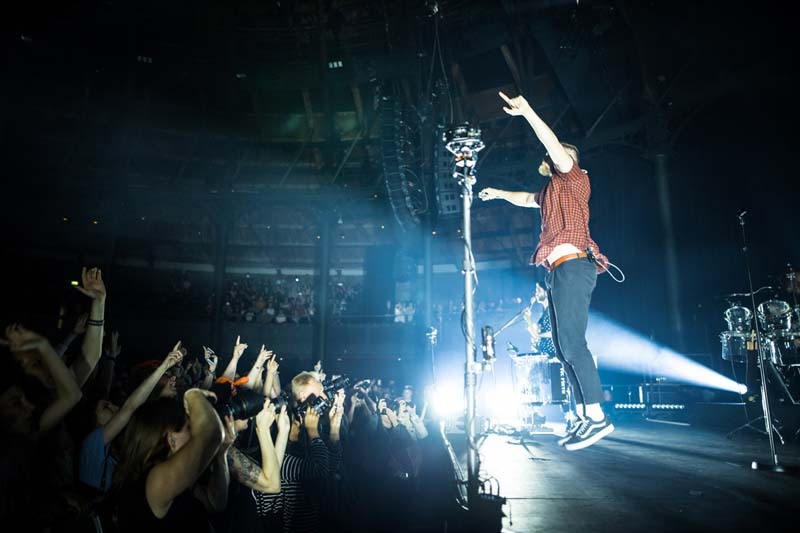 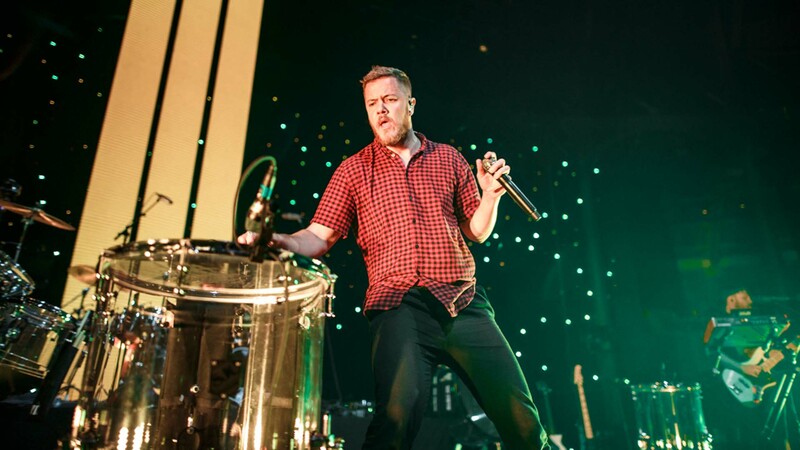 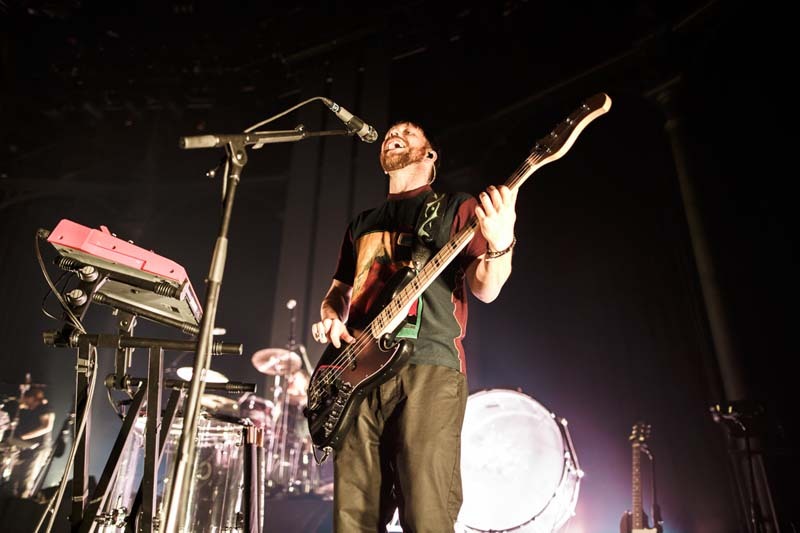 Check out the photos of this awesome night below, then make sure to Track Imagine Dragons so you can catch them live!